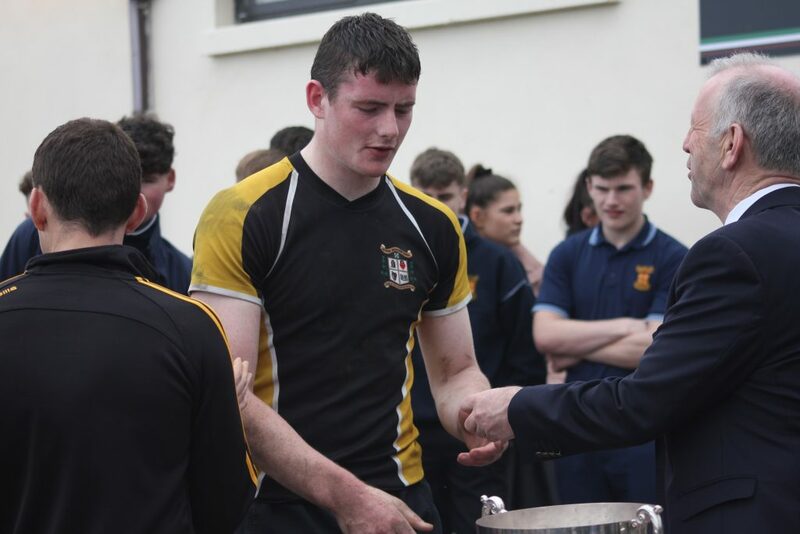 The Seniors finally corrected their loss in last year’s decider, when taking the title on Wednesday March 20, at DLSP RFC grounds in Kilternan. 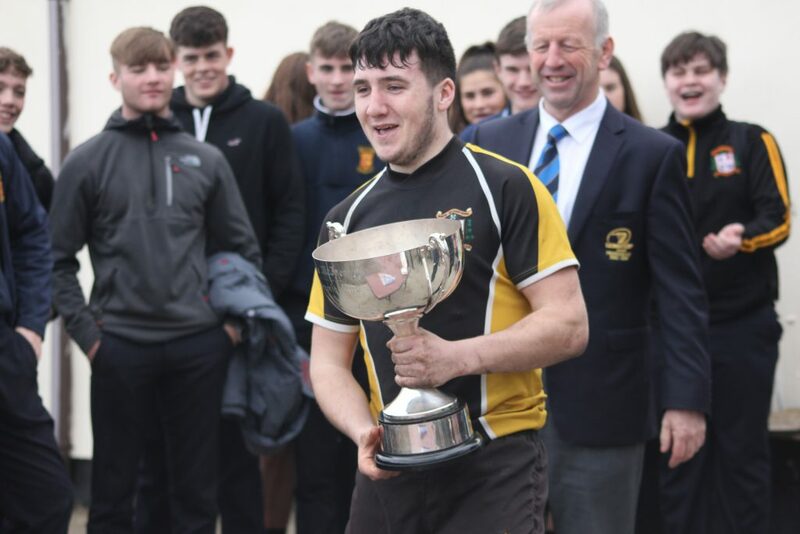 In what was a worthy final, filled with some fabulous running rugby, it was East Glendalough (Wicklow Town) who put themselves to the fore early on with a breakaway try after just 90 seconds. 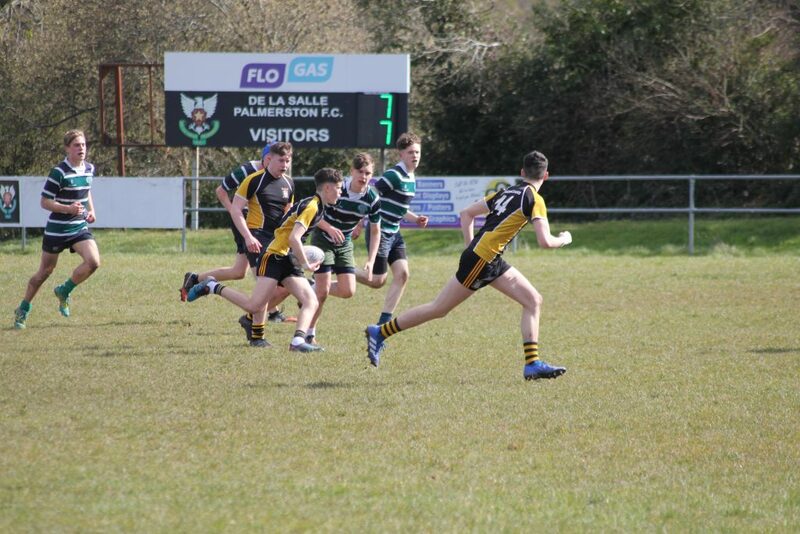 However, the Newbridge pack dictated the restart & Patrick Corrigan – who was to have a big afternoon – helped by Cameron English – forced his way over. 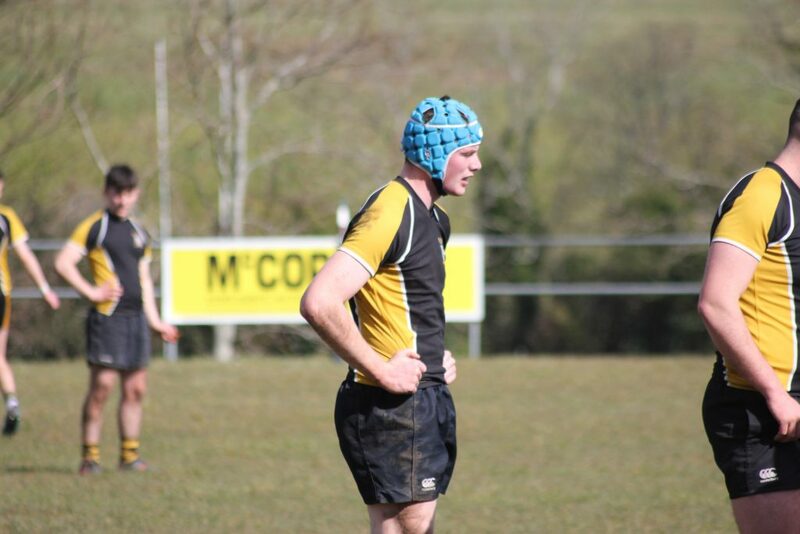 Conn Kehoe converted. 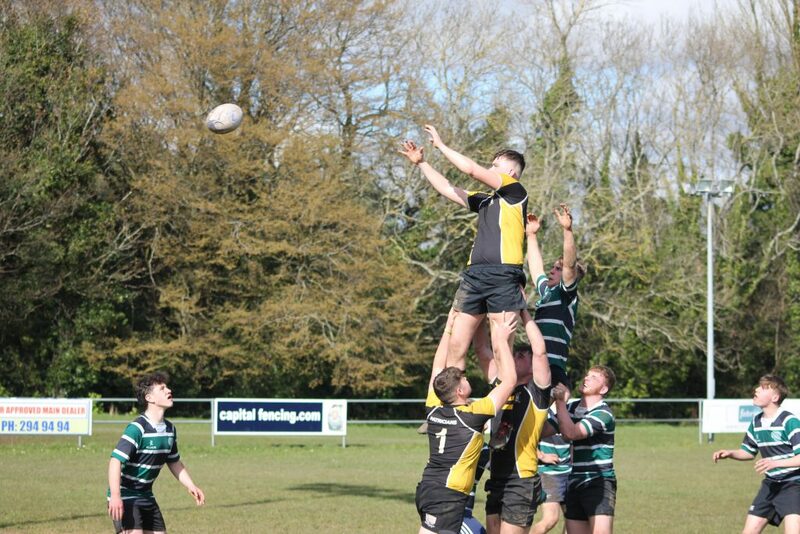 However, the Wicklow opposition struck back off a line-out to lead after 15 minutes 12-7. 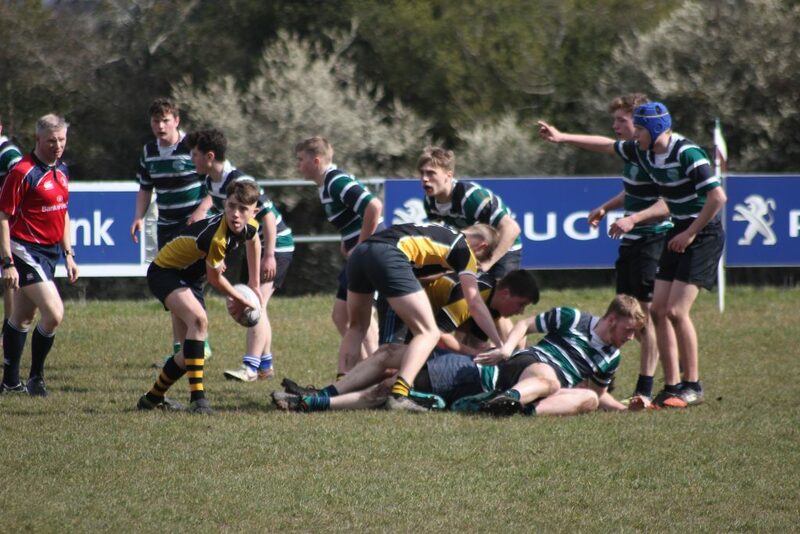 But Corrigan was in no mood to allow them get a foothold & he again crossed the whitewash with a long arm reach. 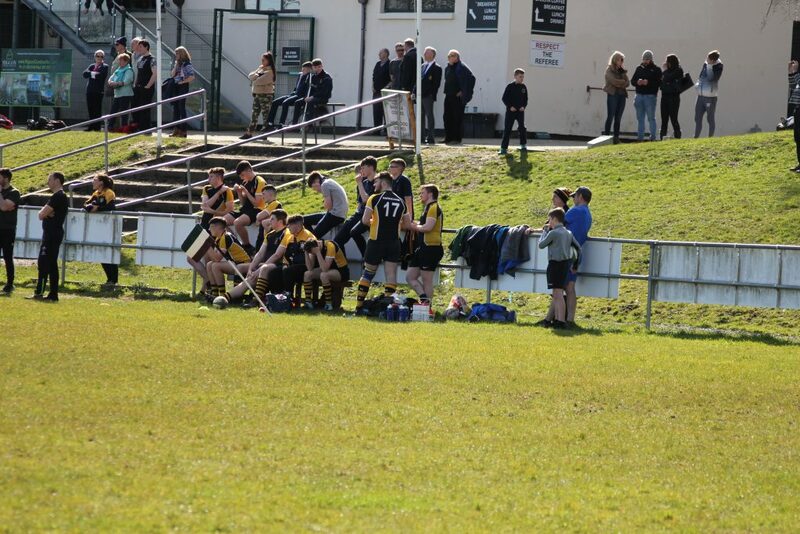 Kehoe again followed up with the extras. 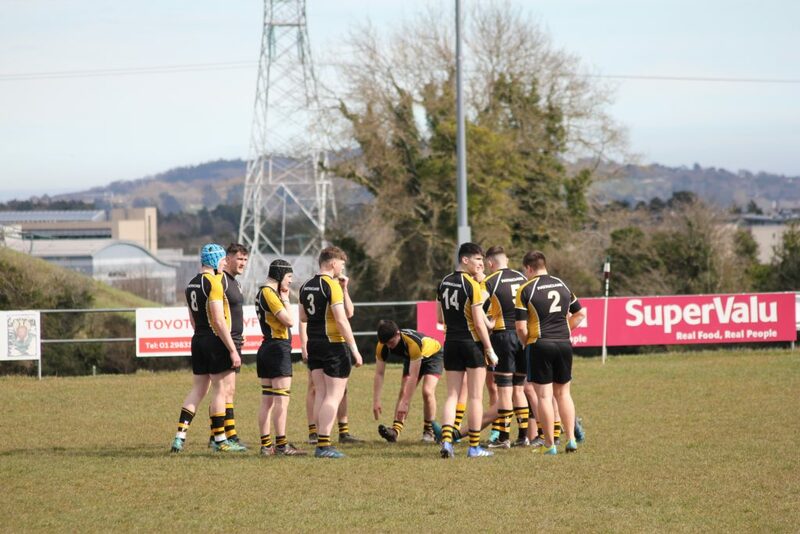 Newbridge now led for the first time & it was lengthened minutes later, when lovely link-up between Kehoe & Conor Martin, saw the out-half jink inside the cover to tap down behind the posts. 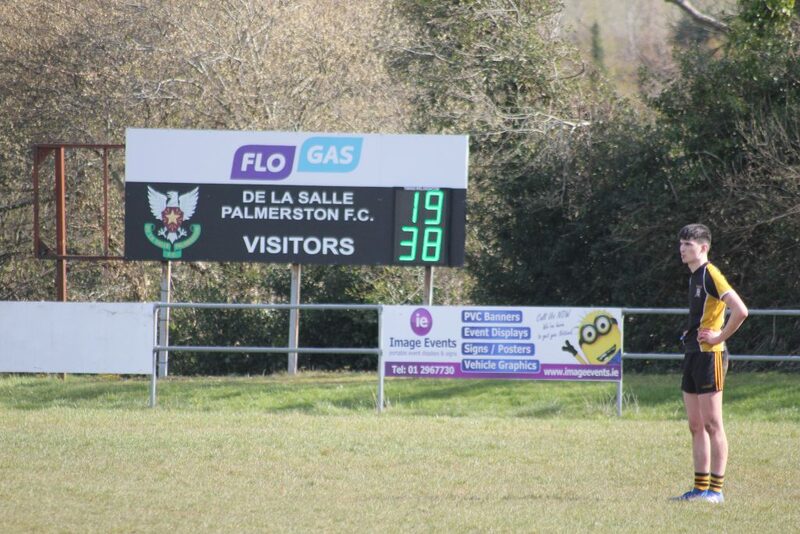 The subsequent conversion saw Patricians lead 21-12 at the break. 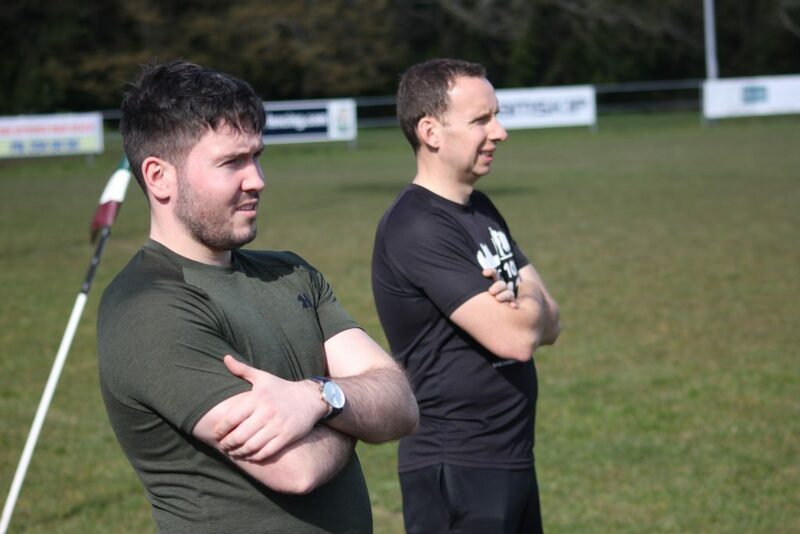 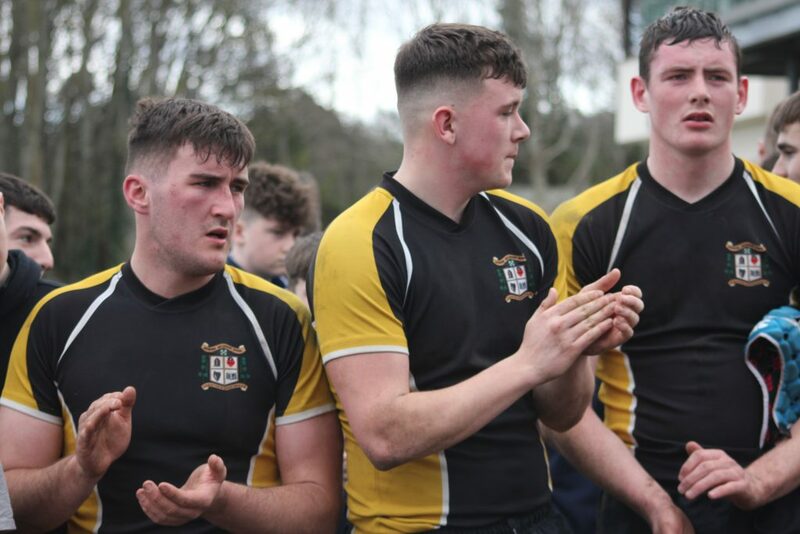 And it got better for Patricians – coached by Mr Burke, Mr McHugh & Newbridge RFC CCRO Neil Taylor – as Corrigan crossed for his hat-trick in the early stages of the 2nd half. 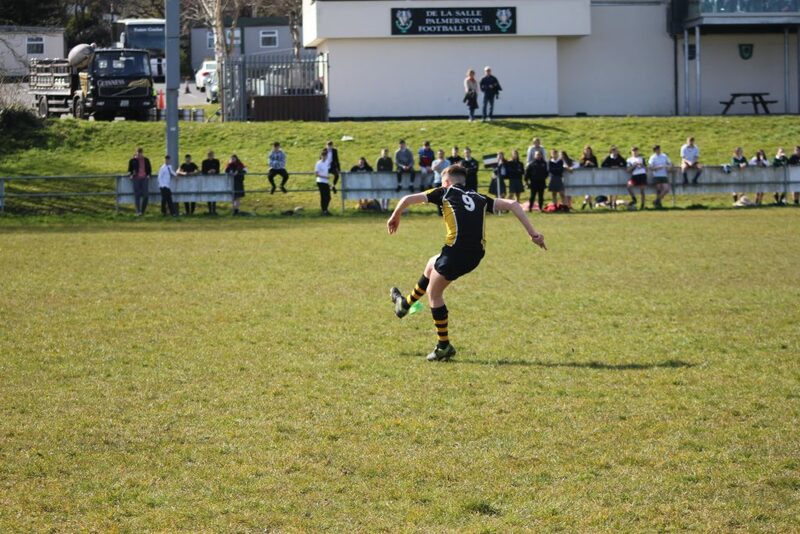 Speedy winger Kyle O’Brien showed his talent to race away from cover on the ring-wing to touch down minutes later & Newbridge were. 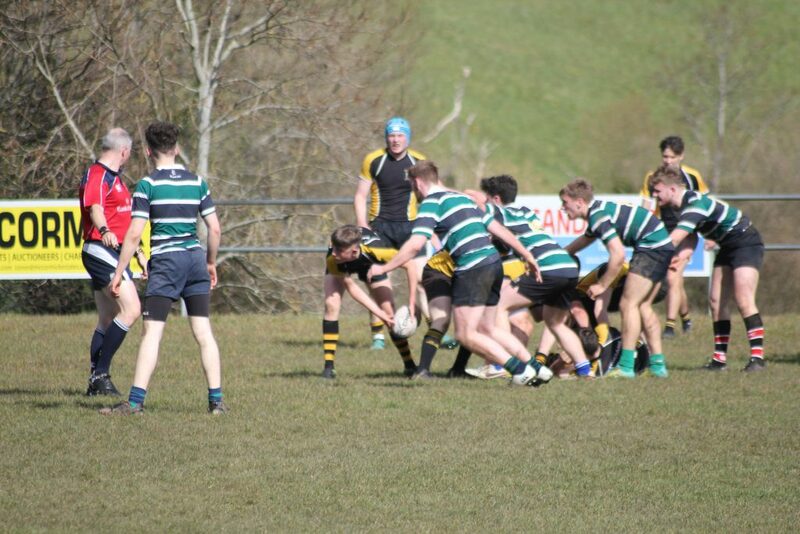 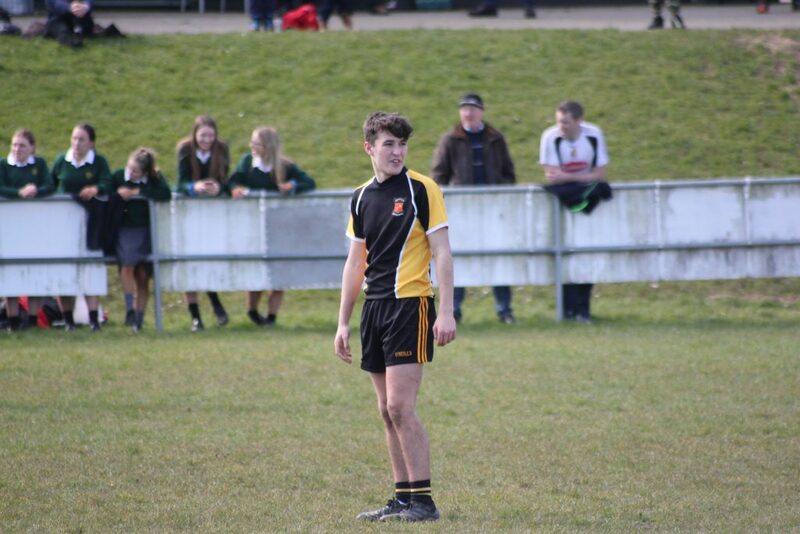 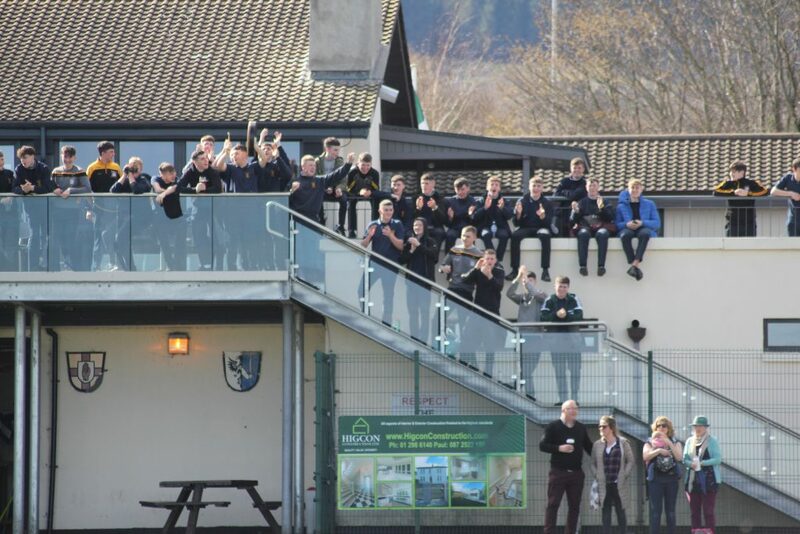 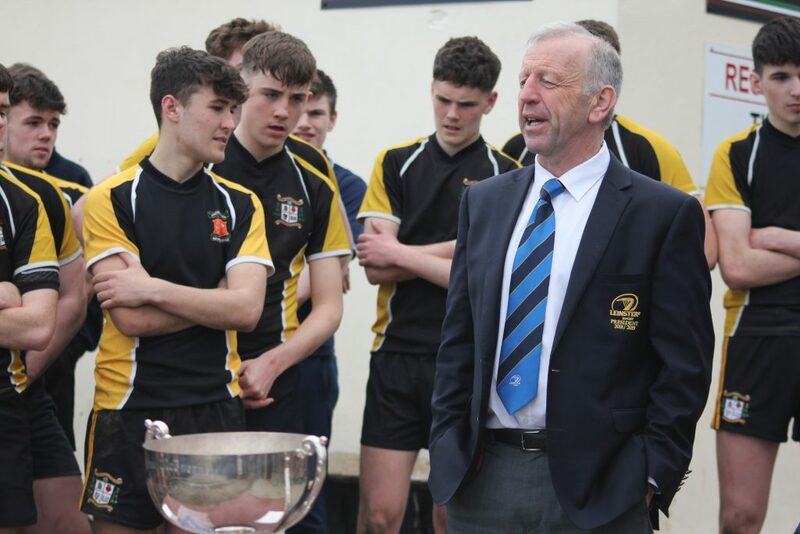 But credit to East Glendalough – who easily could have given up the ghost at this stage – as two tries from them, sandwiched another O’Brien effort and questions were being asked of the Newbridge mindset. 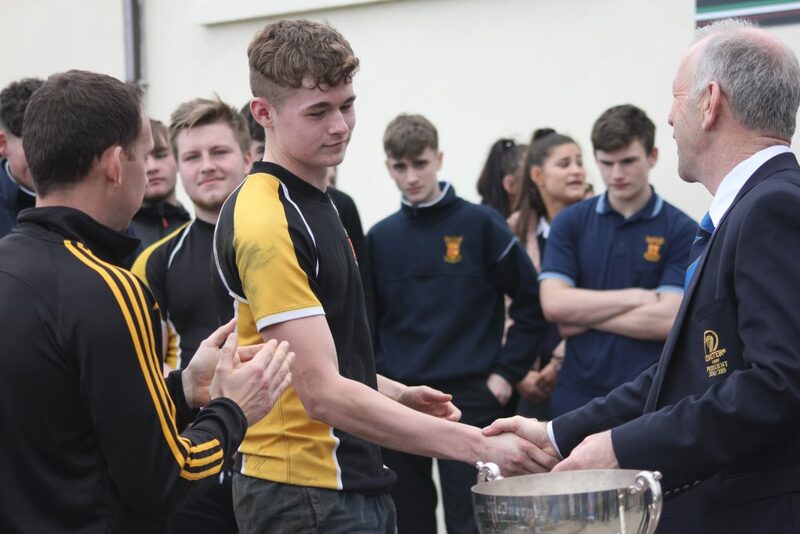 However up-stepped 6th years Kevin Commane (captain) & player of the match Corrigan to send Diarmuid Brannock on his way to touchdown & secure the Anne McInerney Cup finally.